A third of Irish small and medium businesses have been targeted by fraud in the past 12 months. 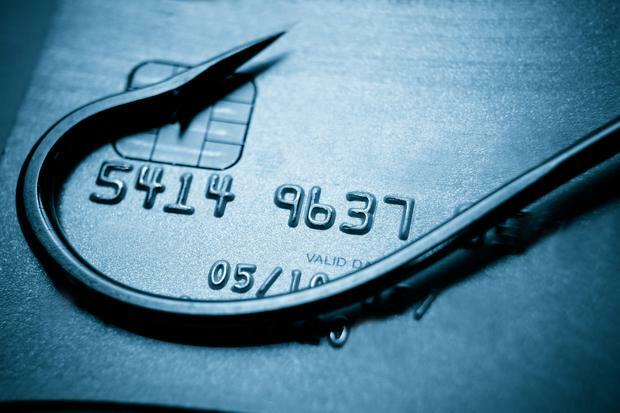 The most common types of fraudulent scams encountered by SMEs are phishing emails, which seven in 10 have experienced, according to research carried out to mark National Fraud Awareness week. Other types of fraud encountered by businesses include invoice redirection scams, which one in five SMEs have experienced. Of those that have been targeted, one in every 18 attempts at defrauding SMEs has been successful. In addition, more than a third of businesses surveyed stated that they do not confirm the legitimacy of new bank details from suppliers before confirming a payment. Niamh Davenport, of FraudSMART, said that the impact of falling victim to a financial fraud scam can be devastating. “I would encourage SMEs to familiarise themselves with the types of scams they can be targeted with, and take the necessary precautions to protect their business,” Ms Davenport added. Fraud Awareness Week is spearheaded by FraudSMART, an initiative led by Banking & Payments Federation Ireland on behalf of the banking sector. The awareness week, which began yesterday, will focus on financial fraud prevention among SMEs.